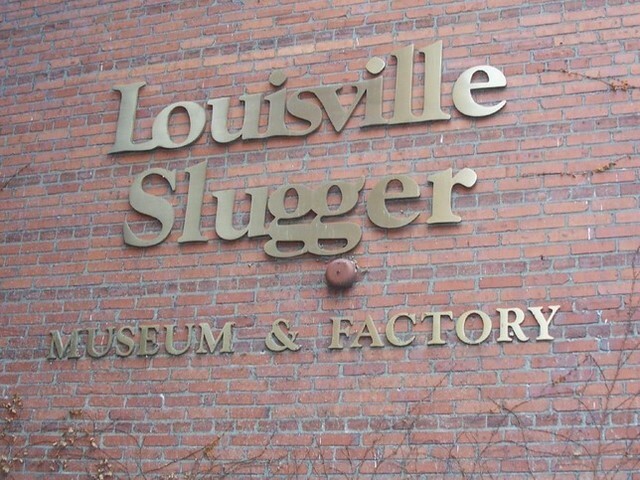 There are two museums in the Louisville area that you really should visit even if you have no interest in either of the sports they represent. They are as different as it’s possible to get but each in its own way offers a unique insight into the history of the sports and the people involved. The first place to visit even if you are not a horse fan is the Kentucky Derby Museum. 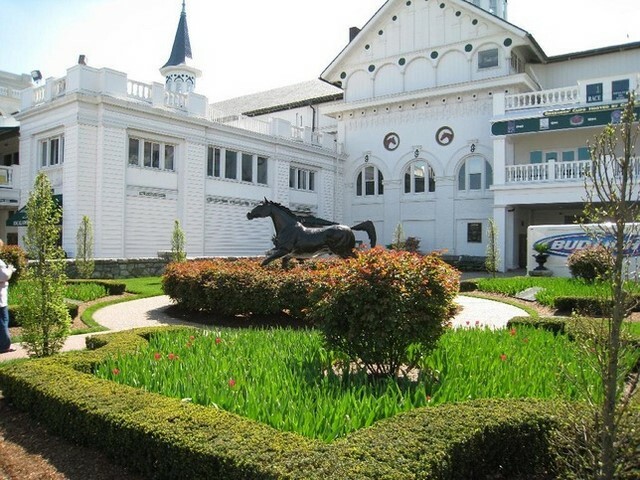 It is the centre for American Thoroughbred horse racing and the museum is located in the grounds of Churchill Downs race course. 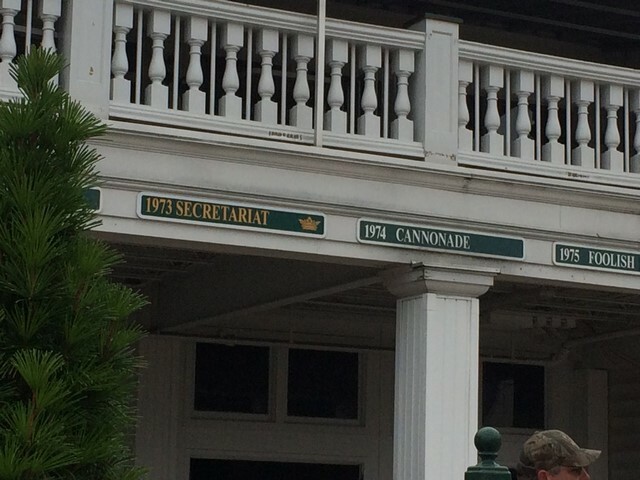 It was originally set up to preserve the history of the Kentucky Derby and opened to the public for the first time in the spring of 1985. The money to start this museum came from a bequest from the estate of James Graham Brown. 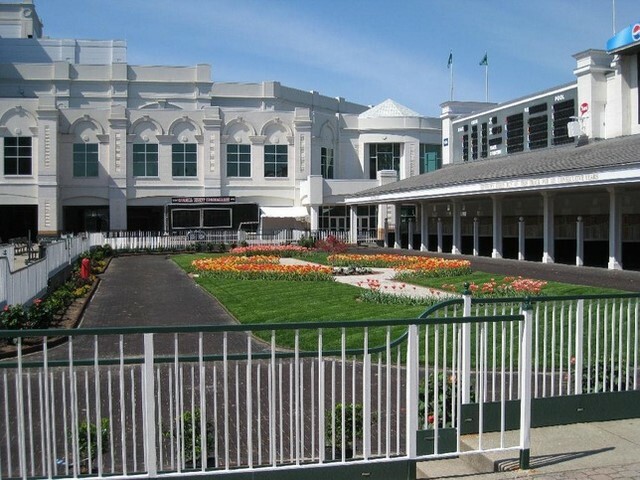 The Kentucky Derby Museum offers a number of different tours of the racetrack and stable areas which can be purchased after paying the admission fee. Prices are around $10 for entry with tours priced slightly cheaper. The Kentucky Derby Museum is made up of two floors of exhibit space which including a 360-degree theatre that shows the HD video The Greatest Race. The film and exhibits are designed to enable visitors to learn what it takes to breed and train a young foal; and then the path it can take to the Kentucky Derby' s winner circle. The Warner L. Jones Time Machine is a unique exhibit where visitors can watch any Kentucky Derby from 1918 to the present day. Some of the other exhibits showcase the stories of owners, trainers and jockeys. 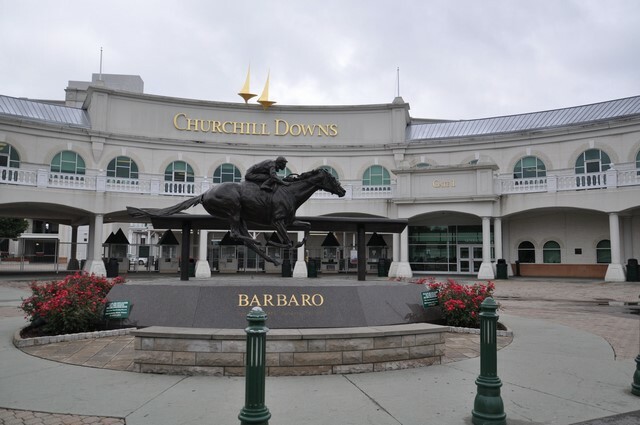 The guided tours mentioned early include the chance to see the Churchill Downs' barn and infield areas, jockeys' quarters, ' millionaire’s row' and press box. 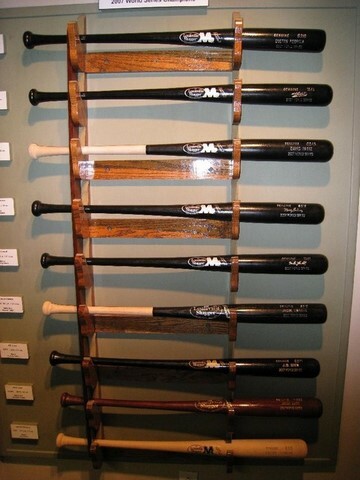 When you take a tour of the workshop, which costs around $10, you are told all about the Official Bat of Major League Baseball which is of course the Louisville Slugger. Since this attraction first opened around three million people have been through the museum and factory tour. 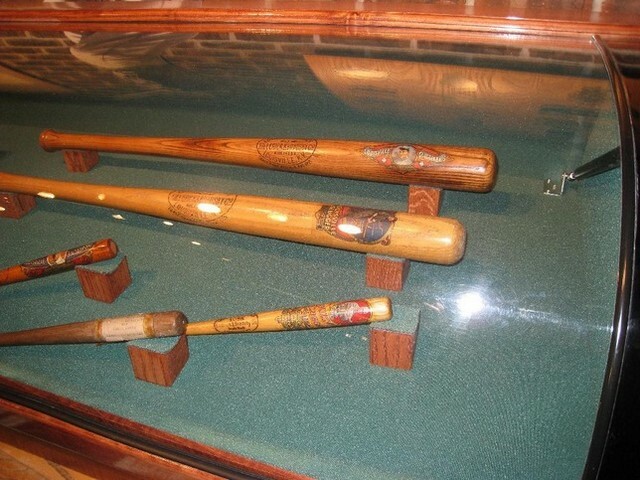 The company legend has it that the first pro bat was turned by an apprentice for Pete Browning in 1884. Browning was the star of the Eclipse team which was Louisville' s professional American Association team. 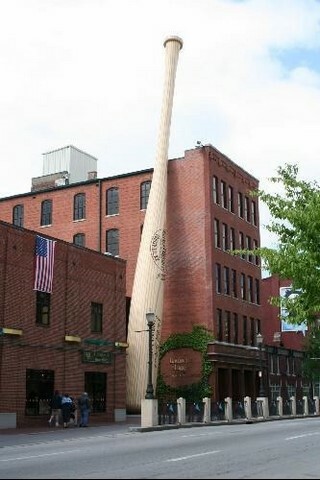 One afternoon the apprentice witnessed Browning break his favourite bat. He then offered to make a new bat for his hero and Browning accepted. Now the story goes that after he produced a quality stick from white ash Browning got three hits with it in the next game. 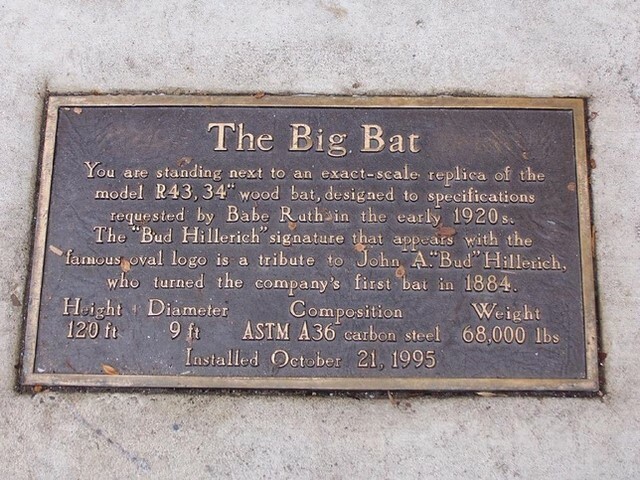 His tremendous hitting power had already given Browning the nickname of the ' The Louisville Slugger' , so it was no surprise that the Hillerich family who owned the factory, trademarked the name for their bats. Viewed 2136 times since 8 January 2016.